What an incorrigible sentimental person you are! Seriously, the alliance of Libra with Pisces heralds that beneath a quiet and indifferent surface lies an exacerbated sensitivity. 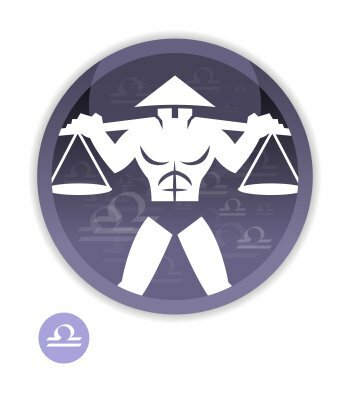 Considering that Libra has two pans, and that Pisces is a dual and Mutable sign, it is not surprising that you have difficulties in making choices! Because of your subtle mindset, you definitely loathe final decisions. Libra and Pisces are known for their legendary benevolence, and Neptune, the ruler of Pisces, gives you the mysterious power to bewitch most of your interlocutors. Although Pisces is prone to awesome mood swings which may scare off a host of people, this peculiarity often adds a fascinating touch to your image. Your Libra inner self remains reasonable and strives to curb your affective overflows as well as your intellectual stands. In any case, with this sign combination, you are sensitive to life's fabulous and enchanting aspects, and your anxious quest for your ideal alter ego has an almost mystical streak. 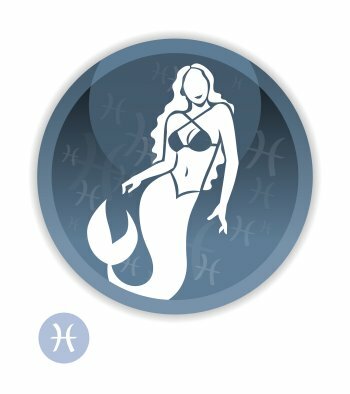 You can find dozens of celebrity horoscopes with the Sun in Libra and the Ascendant in Pisces combination on Astrotheme. Your Ascendant sign is Pisces, which means that, at first glance, people feel the influence of Pisces on your outward appearance It may be different from your inner self, which defined by your Sun sign.